The Reboot model of operation is based on co-creation within actual production environments. Each forerunner factory acts as a research and development platform as well as a reference customer for the selected SMEs. 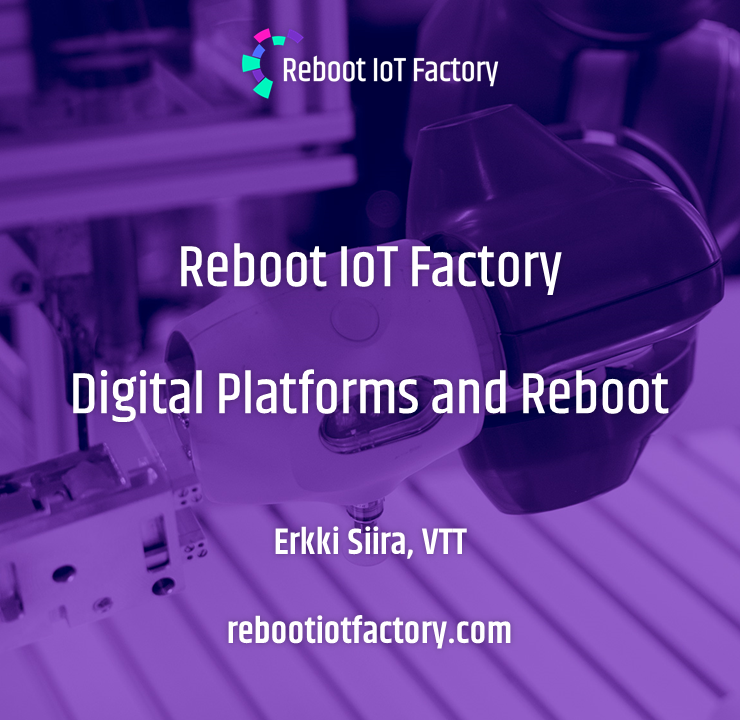 This gives Finnish IoT solution providers (the SMEs) the competitive push needed to succeed in the international market. But what does it take to actually make business in the Reboot model? 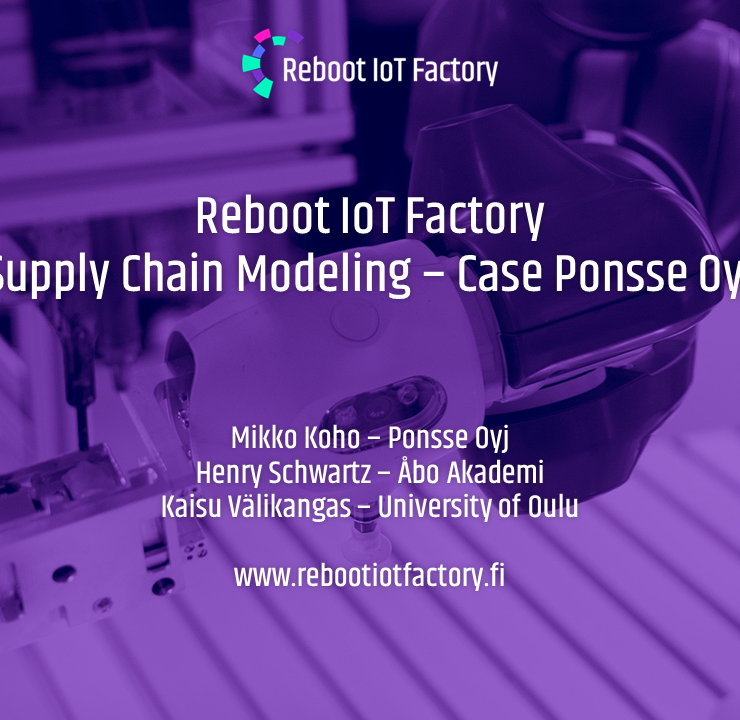 Next, we will discuss the characteristics of SMEs providing IoT solutions in Reboot. IoT solutions (or services) are still new. Many customers wish to try them out. This means that the IoT solution providers need to able to support the initial stages of exploration of IoT services. These concepting and proof-of-concept services may be small in terms of money, but they help the customer to seek out validation for their IoT business case. These initial step services enable further development of IoT solutions to real services. These concepts and proofs-of-concept include simulations and MVPs (Minimum Viable Products) / RAT (Riskiest Assumption Tests) that validate the business case for the customer. One SME can only provide so much for the whole service experience of IoT, which, in many cases, can be complex and need several partners in order to succeed. Customers have varying needs, which need to be taken care of. Therefore, it is essential for SMEs to network and form ecosystems that enable service creation. Each SME can bring their technical expertise in order to form the service. However, someone also needs to be in charge of the service creation together with the customer. IoT solutions need to create benefits for the customer fast. This means that as a rule of thumb, the IoT service needs to be able to offer ROI in less than a year. It also means that the value proposition of the service needs to be clear and focused: the service must create the financial benefits it promises. 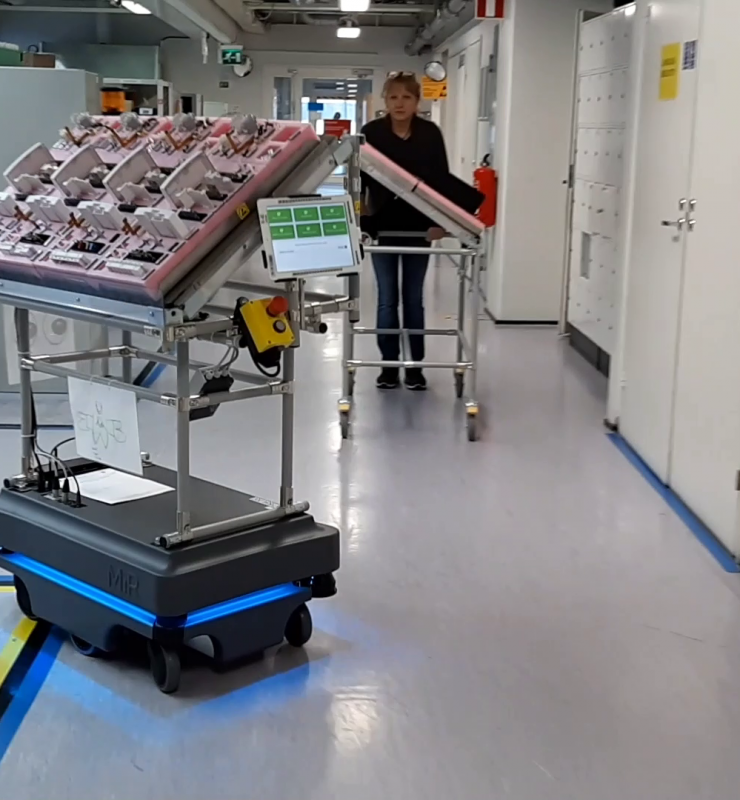 Examples that enable a good business case include saving the time of human employees to do something that robotics and sensors can do automatically. In this case, calculating the time (and money) saved is straightforward. 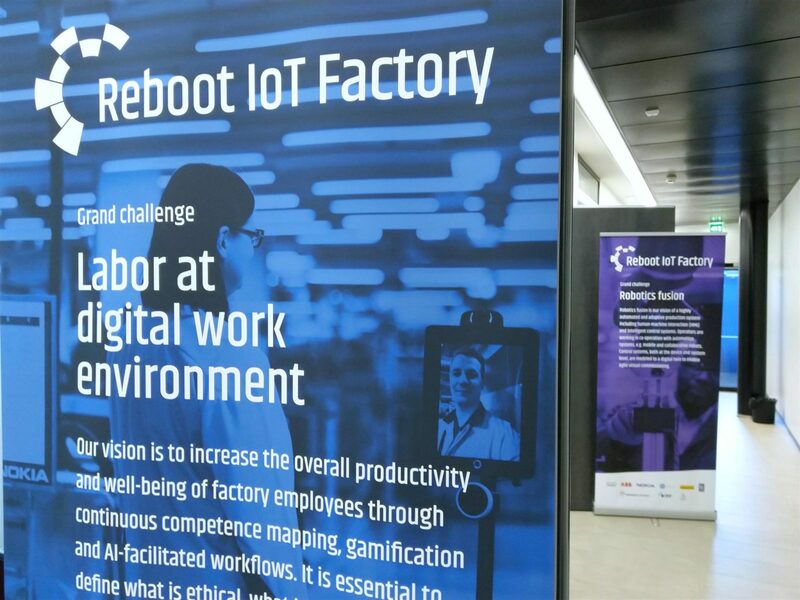 IoT solutions may also contribute to company culture and enable a digitalization strategy, affect the way of doing things and the well-being of employees. For these situations, ROI is a poor measurement of potential benefits, but in these cases the IoT solutions are a part of a bigger organizational change with a long-term goal. Customers are not interested in paying X amount of euro to get a bunch of sensors and a cloud service and then to try out what they could do with it or monitor something. They are not interested in one-time purchases. The preferred approach to an IoT solution is based on a value proposition with either performance based pricing, monthly based pricing, usage based pricing or up-selling based on the services used. Customers want to know what they are paying for and feel that someone is a partner with the service in the future. After all, the IoT service is enabling them to focus on their core competence. They do not want to take care of the service. 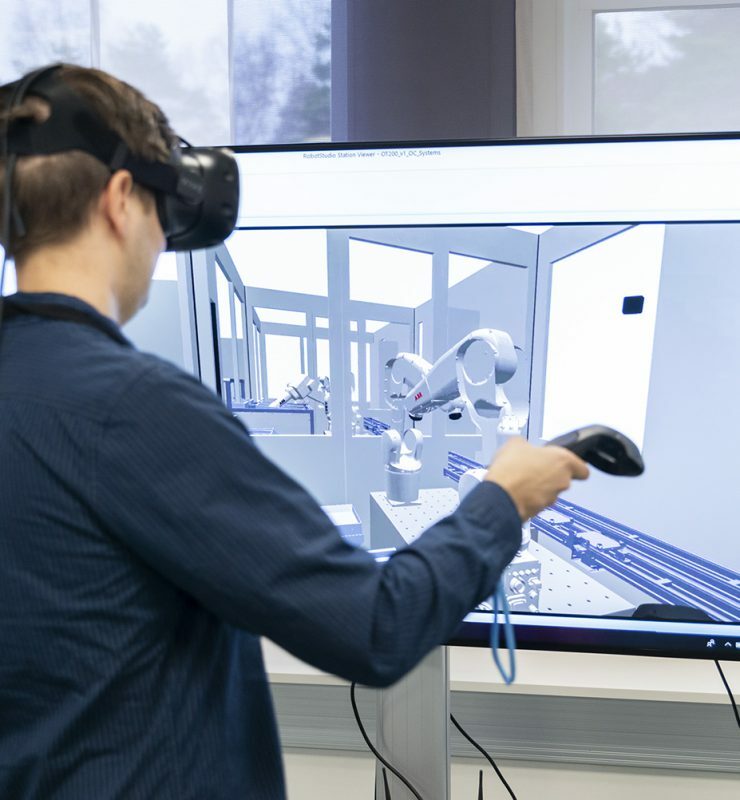 If you are an SME working with or interested in IoT solutions for manufacturing (sensors, networking, cloud technologies, data-analytics, AI, visualizations or AR/VR), please contact me at pasi.pussinen(at)vtt.fi / +358 40 351 4858. This way your company profile will be included in our CRM for future reference with factories. next post: 11 Proof-of-Concepts in progress!